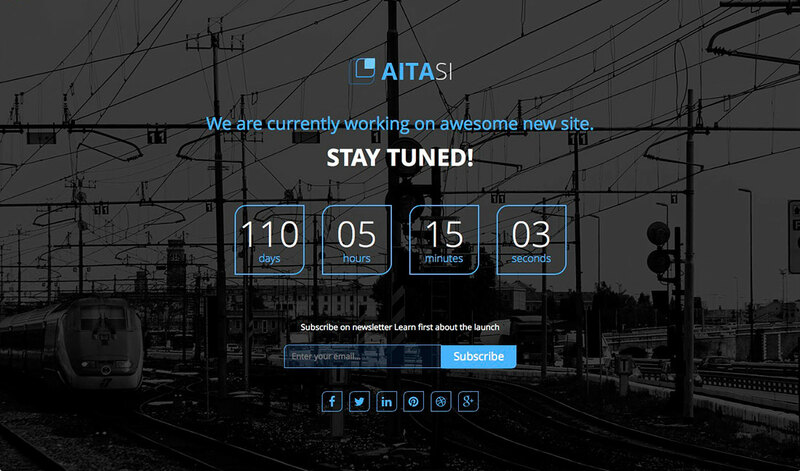 Aitasi is a WordPress coming soon theme and stylish and well-designed theme apt for creating an Under Construction Page for your website. This simple and functional theme is built based on the latest Bootstrap technology. This theme is specially made for building landing pages, under construction, coming soon or small businesses sites. The theme is fully responsive, so you are guaranteed that website will work flawlessly on any kinds of device your visitors prefer to use. Aitasi also comes with a powerful theme options panel where you can manage the color scheme, countdown script and other aspects of your theme. 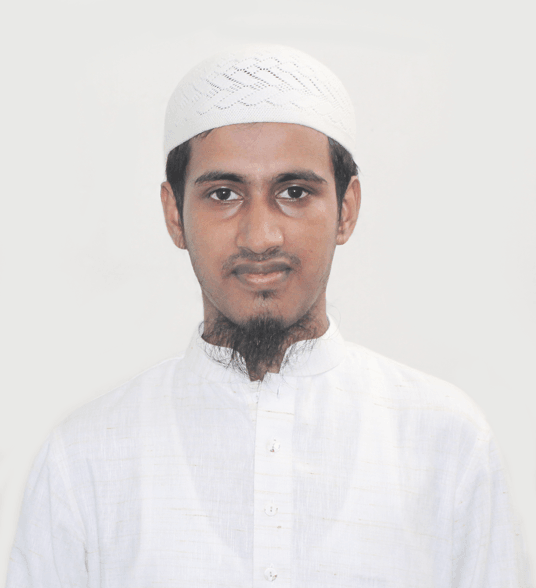 This theme also gives you the option to present your page in image background style or slider background or video background.